Memorial Weekend is a time for us to support our community and show our love for those who have made the ultimate sacrifice for our country. As Girl Scouts, we have a special role in the festivities. First, we are invited to march in the annual Boalsburg Fire Company parade on Saturday, May 25th. Last year we won 3rd place for marching groups and we are confident that we can place again this year! Girls of all level are encouraged to attend and earn a parade fun patch. We will need older girls to carry the flags. Second, it is our duty to lead the annual Walk to the Graves on Monday, May 27th. In this ceremony, we will place flowers on the graves of all the soldiers buried in the Boalsburg cemetery. Girls and adults who renew their membership between April 1st and April 30th will receive $10 off their membership for 2019. Check out the additional incentives. As the weather warms we hope to see you at our upcoming Service Unit Camporees! Registration is now open for Spring Camporee! Early registration will run until April 7th. Regular registration will continue until April 28th. Spring Camporee is an unstructured event where troops are invited to camp to just hang out, work on a badge, and generally do their own thing. This year we will be at Black Moshannon State Park. Daisy Day is a structured program for Daisies during camp to introduce our newest scouts to being outdoors and the Leave No Trace philosophy. Early registration for Summer Camporee will open on March 31st and continue until May 19th. Regular registration will continue until June 9th. 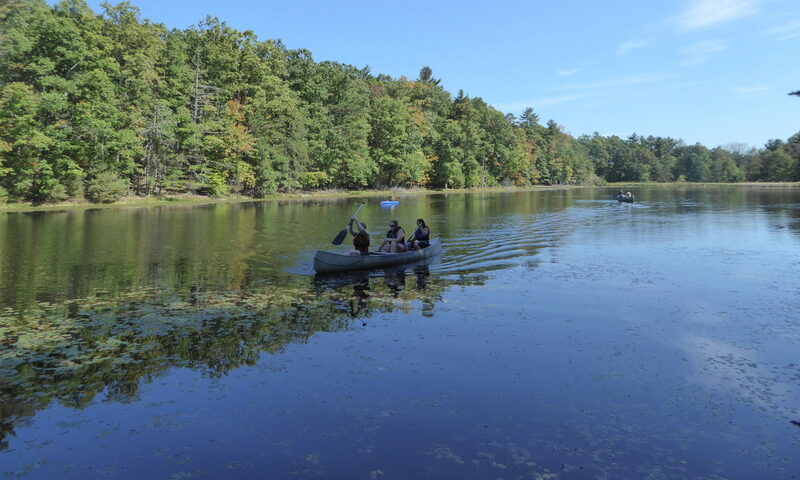 Summer Camporee will return to Camp Golden Pond with an astronomy theme.